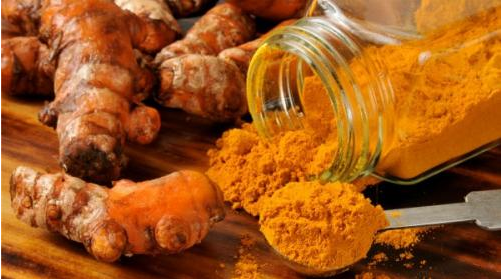 It is understood that a new study shows a curcumin supplements or after exercise can reduce inflammatory markers and muscle damage human body, curcumin is a very good plant extract. In this small, short-term studies, the researchers recruited 28 subjects with an average age of 20, and randomly divided into two groups. A set of two days before the exercise after intake of 400 mg of curcumin supplements to participate in a sport of leg press. Results after four days in the two groups creatine content are increased. But supplements group in the placebo group, Herb extract the subjects of creatine kinase increased significantly reduced 45%. In addition TNF alpha and IL – 8 increase significantly reduced 25% and 21%. The creatine kinase is a kind of muscle damage markers, and then two kinds of inflammatory markers. Phytochemistry bridge according to the media, the use of curcumin supplements from the United States institute of Verdure Sciences company, the brand name for Longvida. According to researchers at the university of north Texas, said the participants IL – 6, IL – 10, and muscle aches the symptoms in the placebo group,plant extract,no difference with supplements. But biological inflammation of various improvement can be converted into faster recovery during subsequent movement as well as to improve the ability to function. Deputy chief said the company’s marketing and innovation, this research could make consumers more benefit from the curcumin products, provide consumers with a dynamic lifestyle. plant extract It is important to note that the second clinical studies to support the curcumin special biomarkers of healthy people.